PARIS — The U.N.'s cultural agency said Friday it could remove Belgium's famed Aalst carnival from its cultural heritage list following accusations of anti-Semitism during a parade. UNESCO, Jewish organizations and European authorities have condemned the supposed anti-Semitic and racist nature of a parade float at the Aalst Carnival that featured stereotypical puppets of Jews earlier this month. The reaction in Aalst was swift enough, with mayor Christophe D'haese saying "UNESCO simply doesn't get it" and that the festival's uncensored iconoclast nature was its essence. The agency's director-general Audrey Azoulay said, "It's not the first time that these racist and anti-Semitic floats parade in this festival," adding that UNESCO's duty is "to be vigilant and uncompromising regarding such occurrences." A few days after the March 3 parade, European Commission spokesman Margaritis Schinas said "it should be obvious to all that portraying such representations in the streets of Europe is absolutely unthinkable, 74 years after the Holocaust." The Aalst Carnival has been on the UNESCO cultural heritage list since 2010, an inscription which doesn't entail financial support. 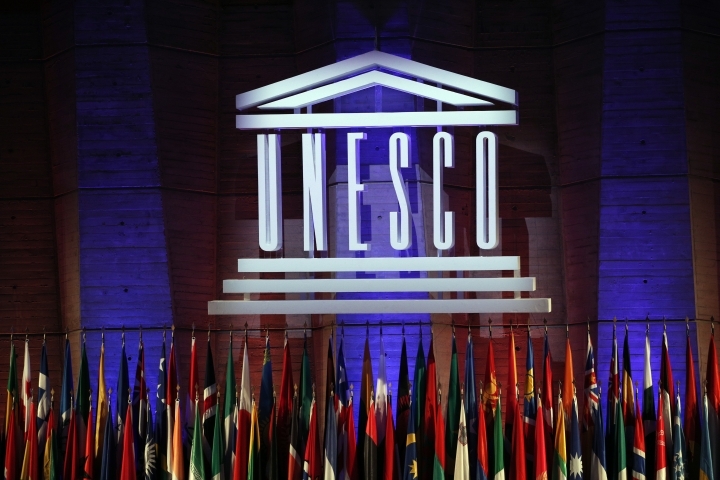 UNESCO said the move also aims at sending a message of "tolerance zero" to all other elements inscribed on the list. Aalst is one of Belgium's most famous carnivals and it is a celebration of unbridled, no-holds-barred humor and satire. Politicians, religious leaders and the rich and famous are relentlessly ridiculed during the three-day festival and imposing limits on that would take away the essence of its carnival, according D'haese who has seen puppets of his N-VA party leadership go around in Nazi uniforms. "Others should not tell what we can laugh at," D'haese told VRT network Friday. "I will always defend the people of Aalst and Flanders when they claim a right to humor, ridicule and satire," he said. D'haese acknowledged said that despite the jarring floats "in Aalst, we never had any racist or anti-Semitic intensions."